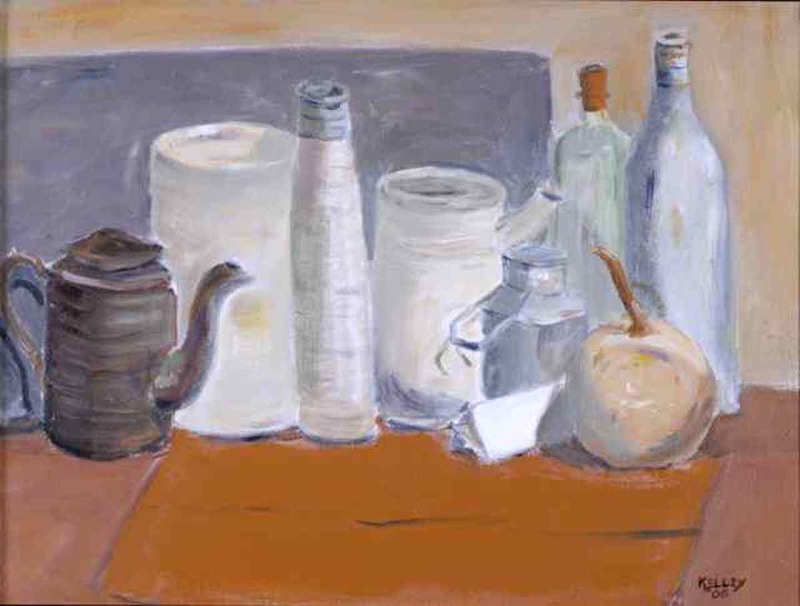 There’s an old Latvian master, Imants Vecozols, who is famous for him white on white on white still life paintings. I love them. This painting is a tribute to Vecozols. I painted it in June 2006 at the Pedants Studio in Riga, Latvia. It is one of my favorite still lifes.